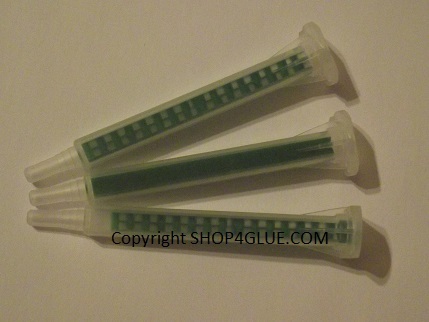 Microbrush applicators are ideal for accurate placement of adhesives, paints and glues , not as fine as a micro glue nozzle but still they have many uses, the end of the micro brush is bendable to make access to parts easier if required. 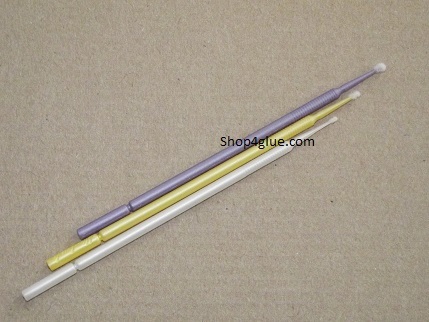 3 sizes available, Regular ( 2mm ), Fine ( 1.5mm ) and SuperFine ( 1mm ), colour of handle varies! We think you can never have enough different applicators, everyone has there favorite type , so we have a few more types to list today, many more types to list at a later date. Nano drop tips extra long. Very, very fine nozzles for on adhesive bottles, around 4cm in length, allow very very small quantities of adhesive to be dispensed. Very fine nozzles for on adhesive bottles, around 3cm in length, allow very very small quantities of adhesive to be dispensed. We have many new products ready to launch , some will be listed over the next few weeks , however some are designed for a specific market sector and will be listed shortly before a relevant trade show , some will be listed shortly after the product launch at the relevant trade show, some will be listed normally on here at other dates! 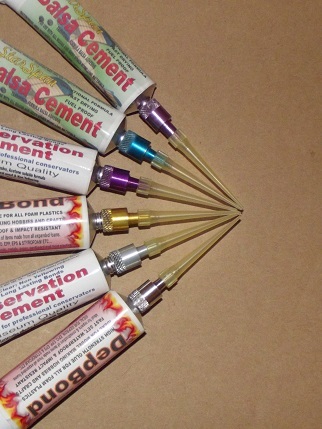 More Applicators!, We have so many applicators in stock, many not listed so we are trying to list some more every now and then! 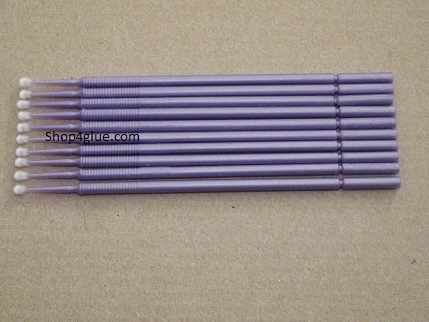 Our normal blunt needles are 18g ( small enough for most uses! 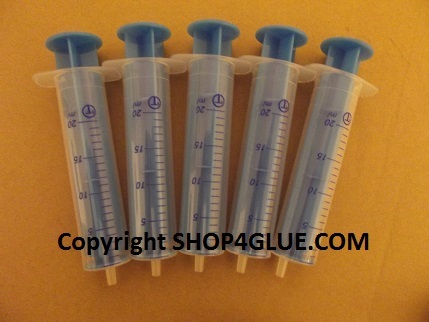 ), but these needles are very very small! 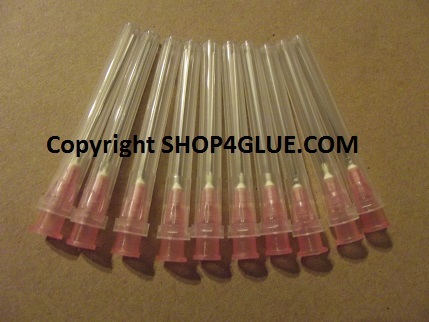 , 21g is smaller than the 18g, 25g is much smaller again and even even smaller is the 30g, our smallest needle applicator so far. 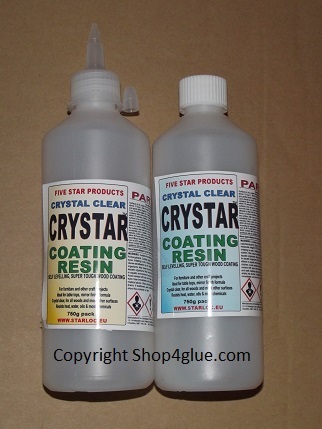 PinPoint applicator bottles, ideal for pin point application of most products suitable for solvents, water, chemicals, adhesives, glues, plastic cement, paints etc, each bottle is fitted with a metal needle nozzle and overcap, supplied with 2 spare needle tips. 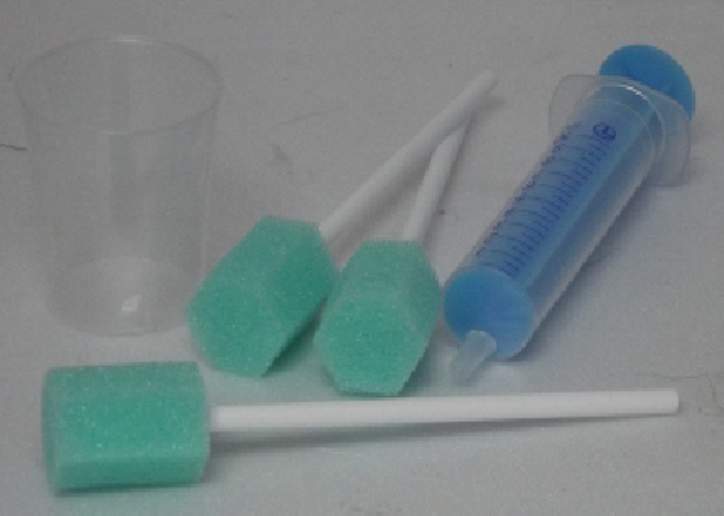 A kit of chemical resistant sponge wipes, approximately 100mm long handle with a 12mm diameter 20mm long foam wipe on the end, Supplied with 10ml chemical resistant syringe and a 25ml chemical resistant pot. Some Dedicated RC modeling products, But also suitable for other uses! Full Write up and listed to buy in the shop later today! An extra light weight indestructible filer for foam modeling! 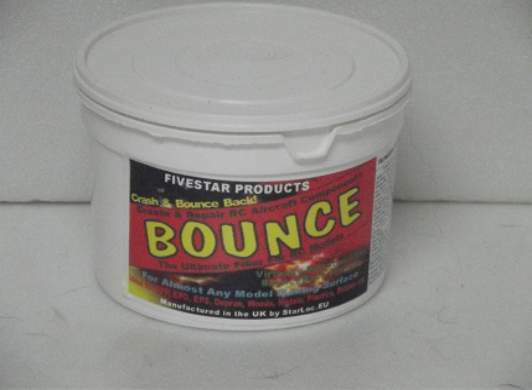 Ideal for constructing or repairing components that suffer from impacts during use, the `BounceBack`formula of this product will allow its use to replace even large areas of model components such as EPP model aircraft structures, tougher than EPP! Our precision turned metal adaptor nozzle and micro extender tip for aluminium glue tubes are now available in range of colours. Available coloured as Bright silver, Titanium, Gold, Purple, Bright Blue, Lilac, Green, Orange, Red....Other colours to follow. 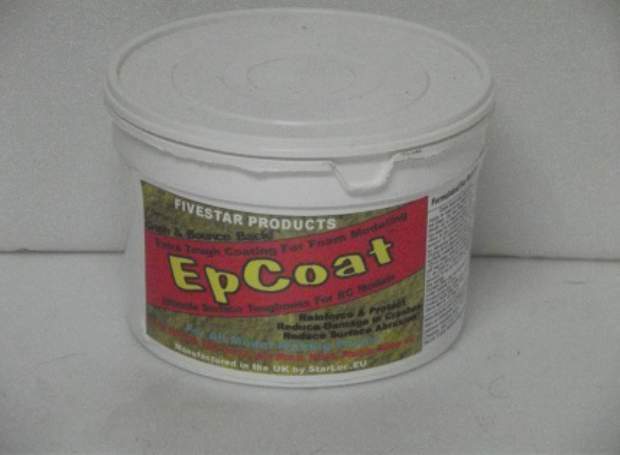 A specially formulated wood coating for all wood craft, furniture wood turning etc, pour on self levelling formula. Easy to use. 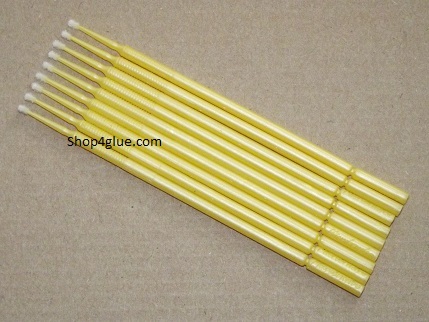 High strength impact resistant rubber toughened adhesive formulated for pool or snooker cue tips, 5 to 10 second set time. 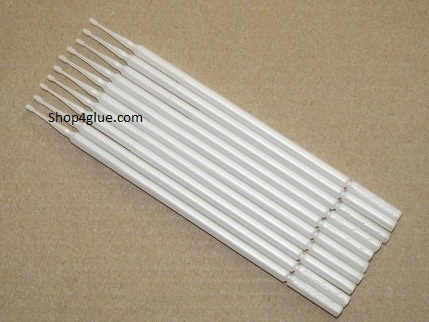 High strength impact resistant adhesive for pool or snooker cue tips, 1 to 2 minutes set time. 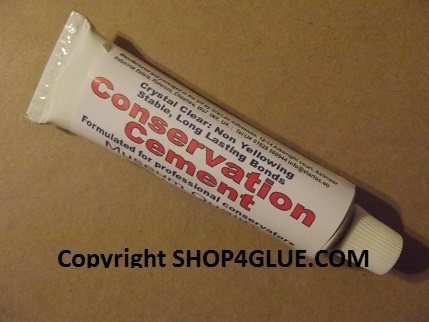 Golf-Master shafting adhesive / glue for golf club repair & construction. 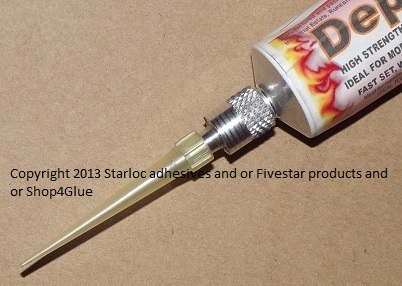 3 types of professional adhesive, single part and twin component in fast or slow formulas. Designed to take up any gaps in the joint without loosing strength giving a tough impact resistant due to carbon and rubber reinforcement that gives a structural bond to almost any surface including carbon, steel, aluminium, titanium, composites etc. 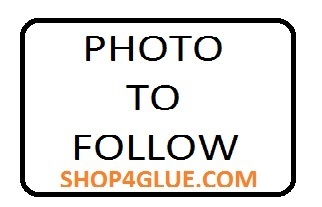 Click HERE for the golf shafting adhesives range. 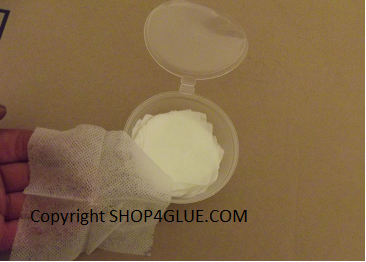 Un-Stick ` Cyano Wipes ` glue removal wipes These specially manufactured wiping cloths are infused with a developed blend of agents designed to remove all super glues / cyanoacrylates easily in just a few seconds, remove drips, spills and lumps of cured adhesive quickly. supplied in a resealable storage tub with full instructions. 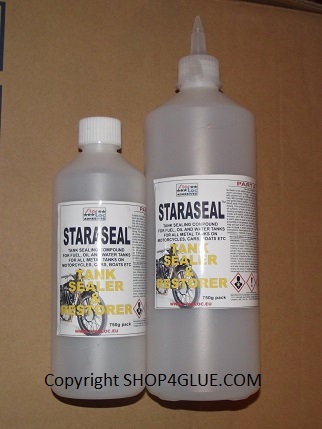 Designed for use with our aerospace formula epoxy adhesive supplied in 50ml epoxy gun cartridges , these nozzles fit to the end and mix the adhesive. Something for the scale modeller! 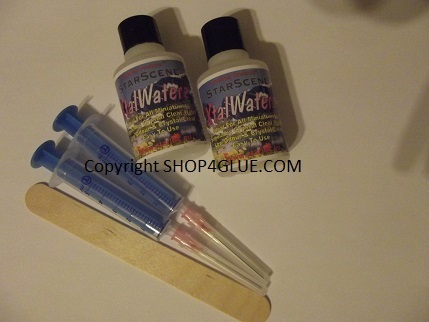 A new range of scenic products for miniaturists from StarScene! 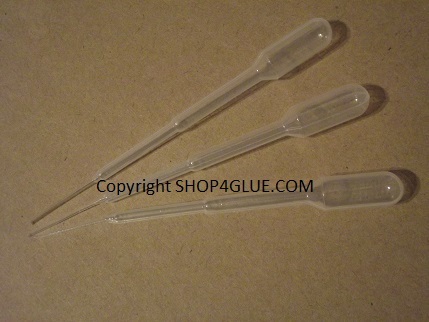 Very fine micro nozzle pipettes , manufactured to give accurate dispensing of products such as our PolyWeld and MekWeld solvent weld adhesives, they are also used by some people with thin cyanoacrylate adhesive. 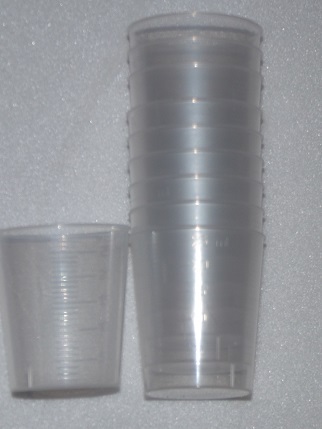 These micro tip nozzles are manufactured to fit our larger size bottle caps such as the ones fitted on our aliphatic resin and PVA wood glues. 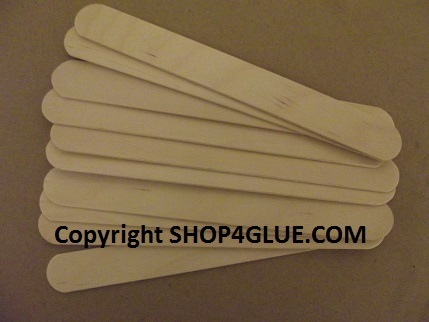 Repairs loose joints on wooden furniture quickly and easily without any dismantling....no need to take things apart! 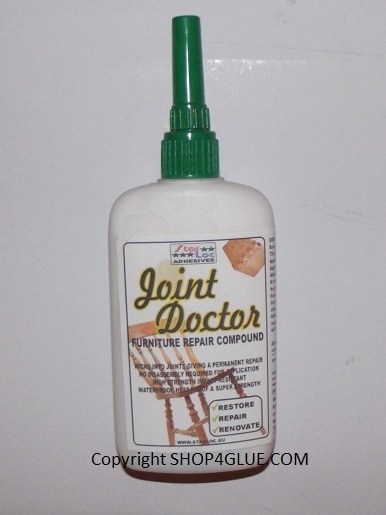 Simply apply to the joint and `Joint Doctor` will penetrate the joint restore the loose fits and freeze the joint to remove the wobble,This product takes about 20 minutes to set so loads of time to do the whole job and check its straight before sets, drips or spills can be washed off before they dry. Micro fine dispensing from an aluminium tube at last! Manufactured on our own automatic turning machines to fit our aluminium tube adhesives , available in 2 types one with a micro needle and one with a yellow plastic applicator tip. 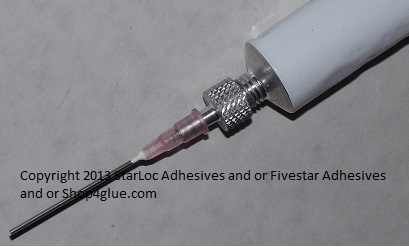 Screw on precision nozzle with blunt hypodermic needle for precision adhesive dispensing from most aluminium tubes to give the tiniest of drops as required. 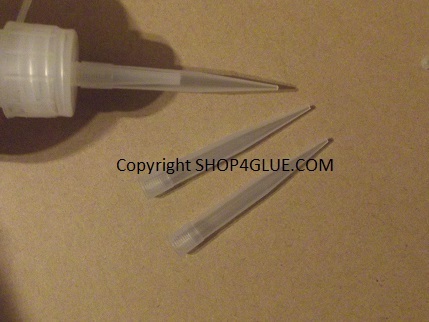 Screw on precision nozzle with precision plastic nozzle tip for precision adhesive dispensing from most aluminium tubes to give the tiniest of drops as required.